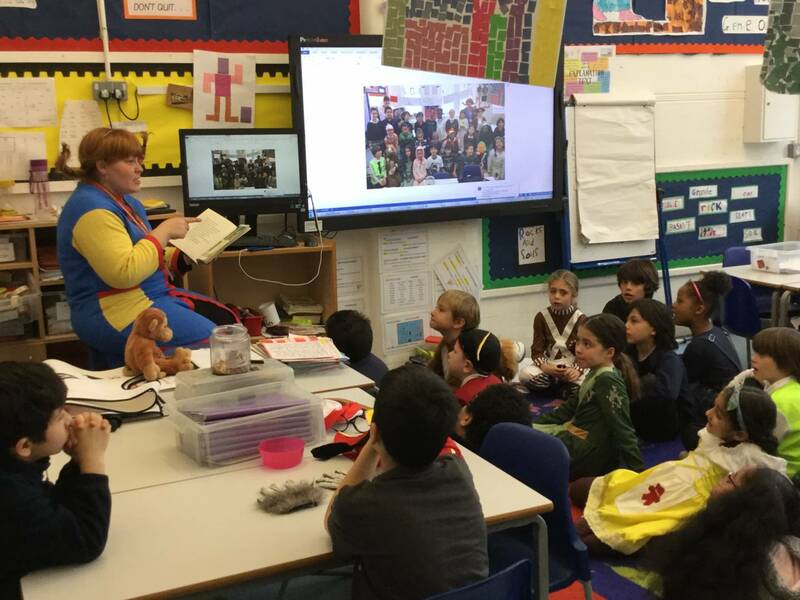 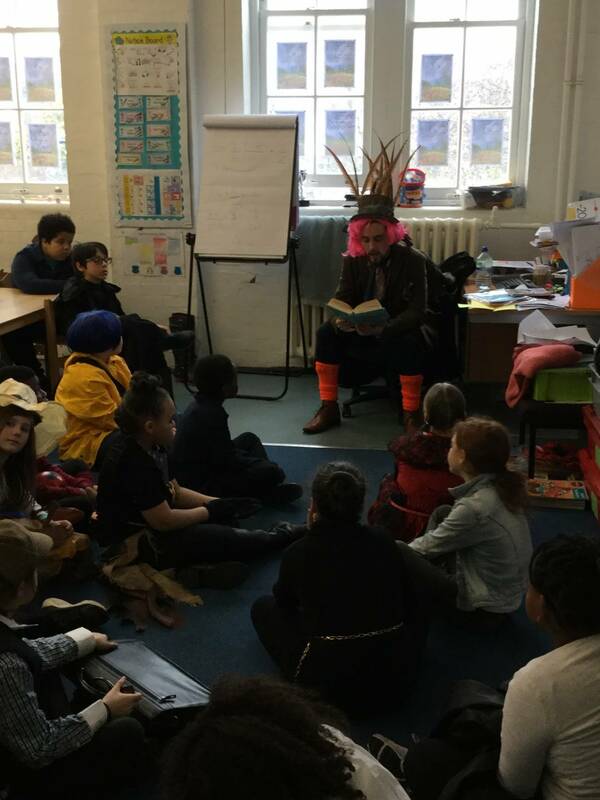 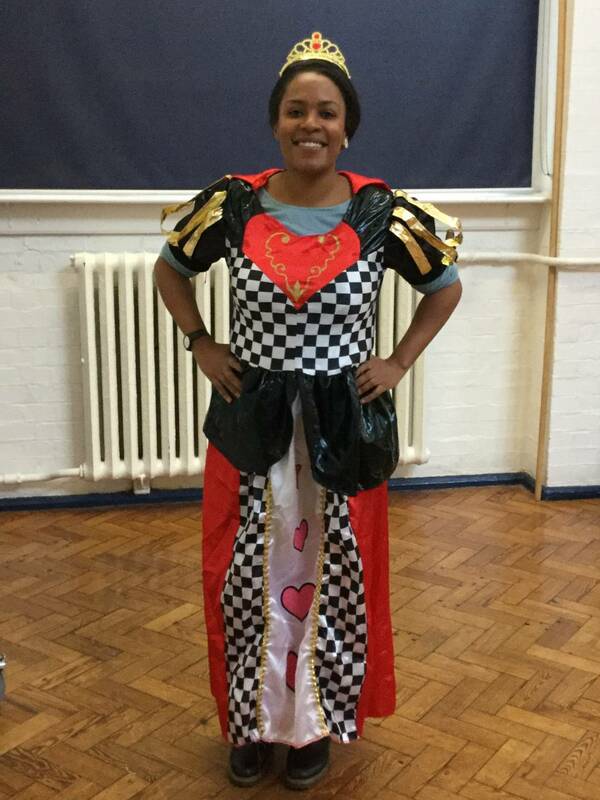 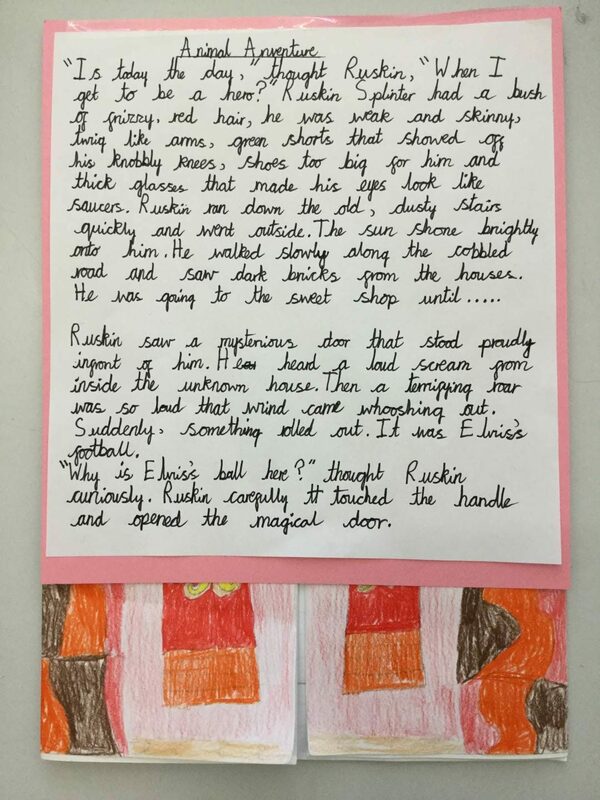 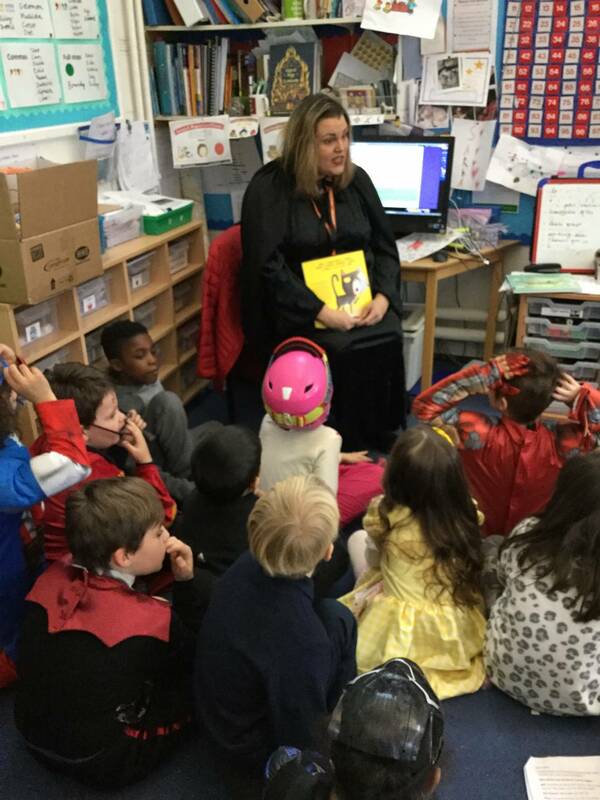 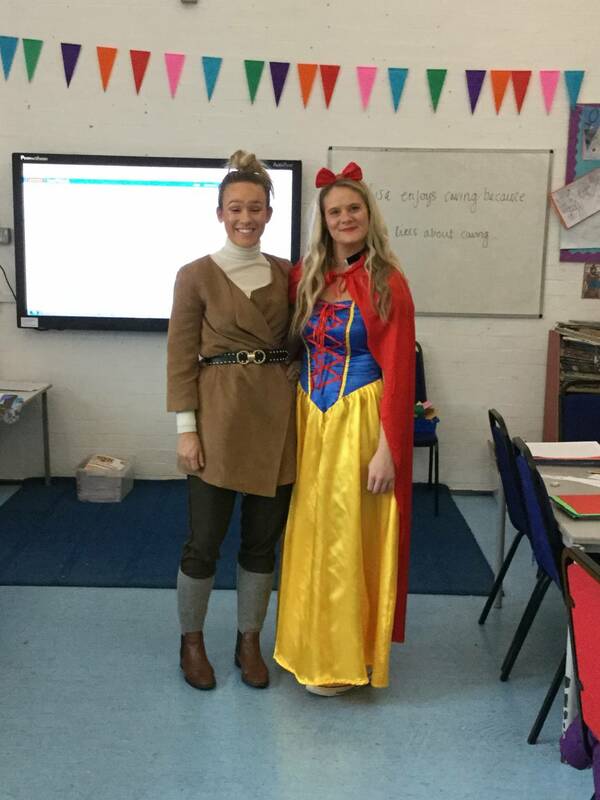 Canonbury Primary School | World Book Day 2018! 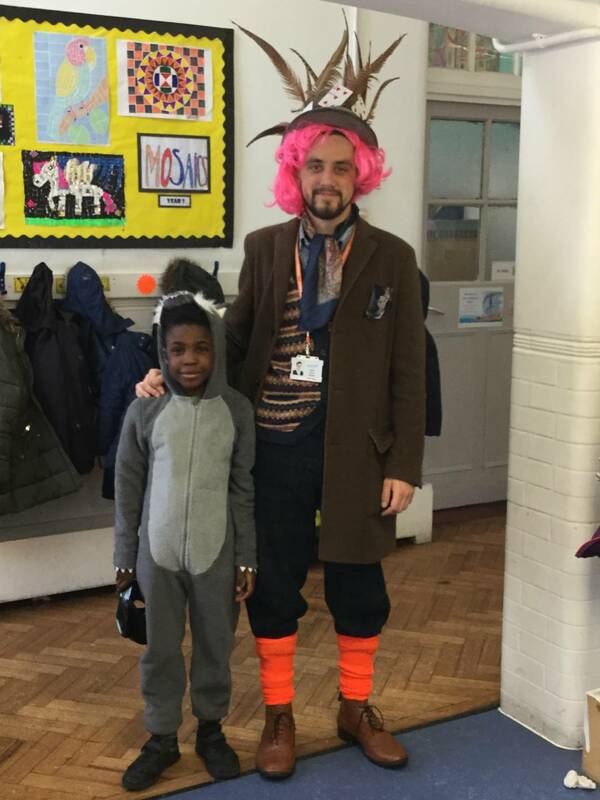 01 Mar World Book Day 2018! 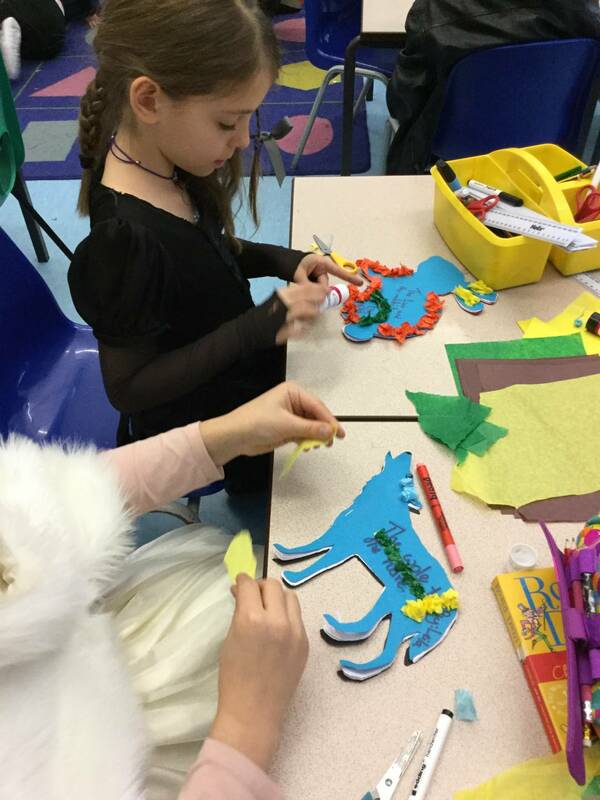 We had great (snowy!) 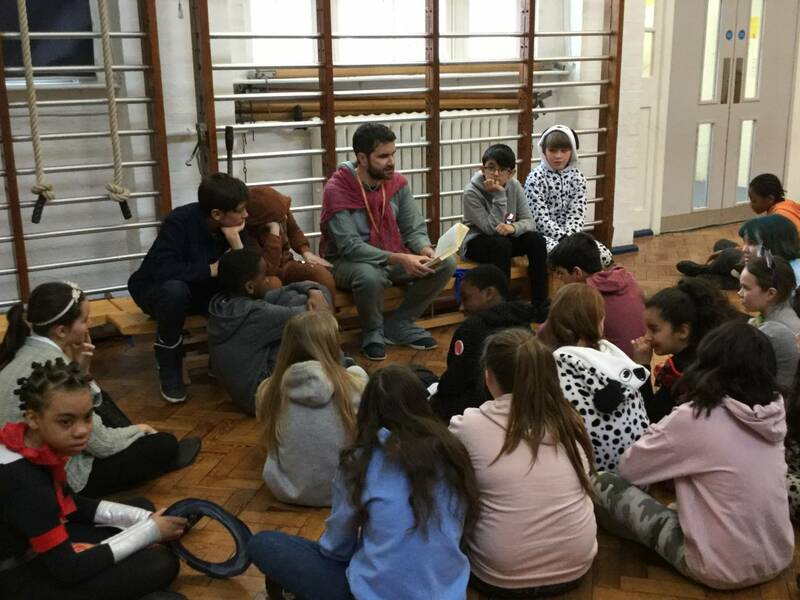 World Book Day 2018, filled with stories both told, shared and written. 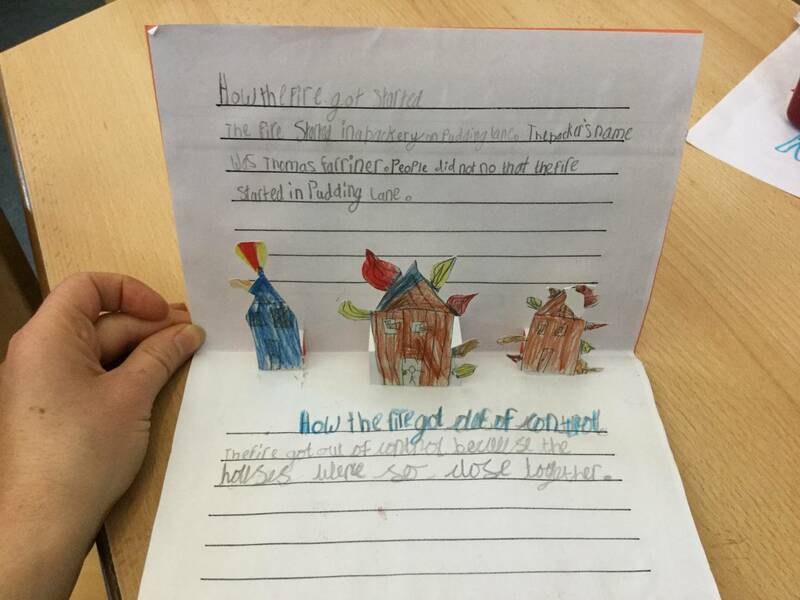 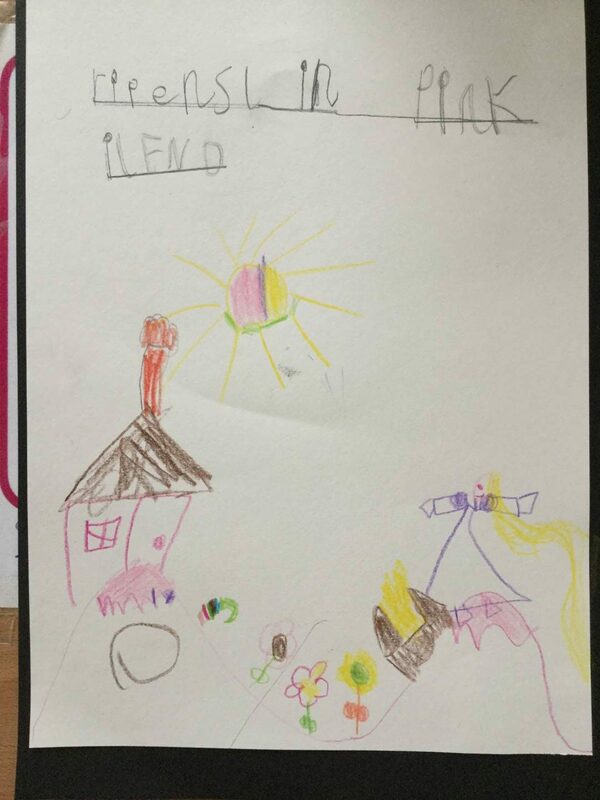 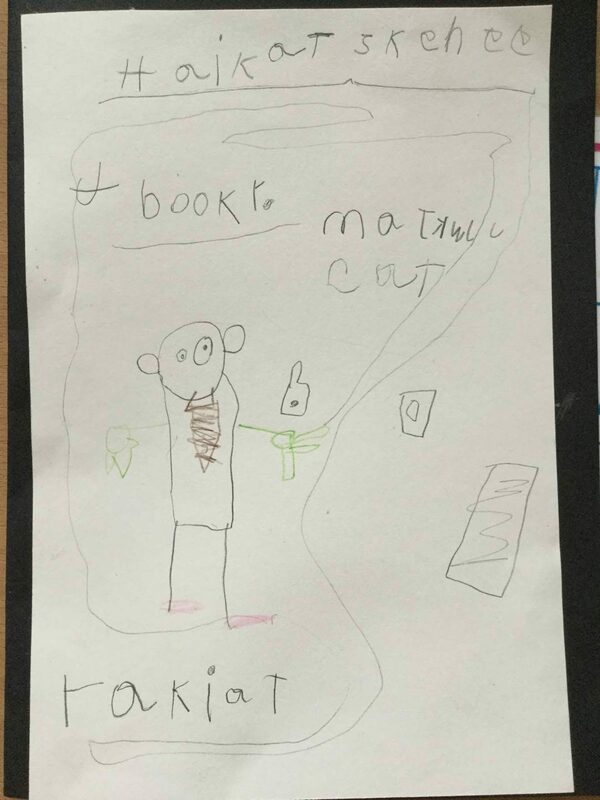 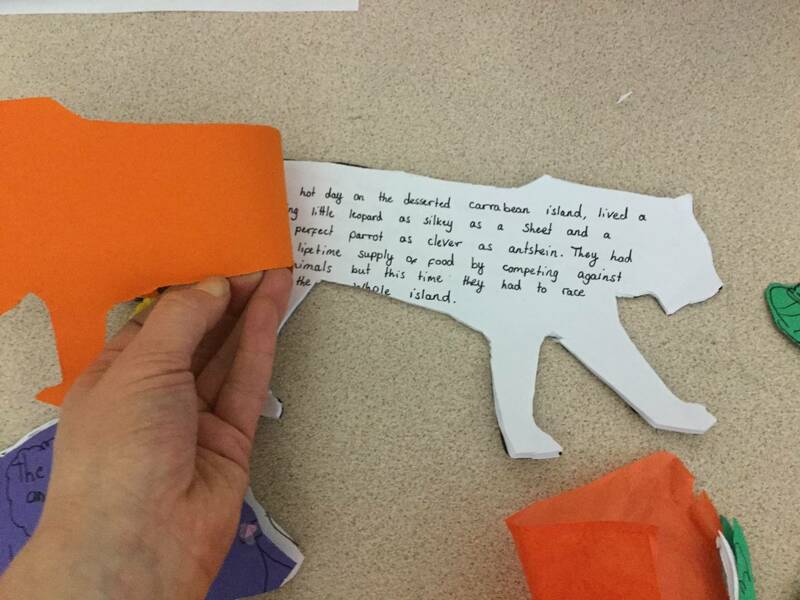 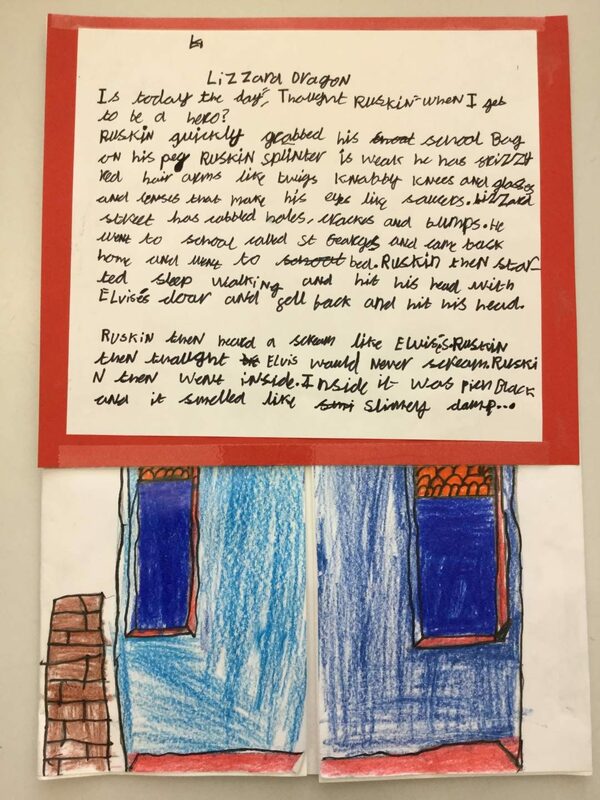 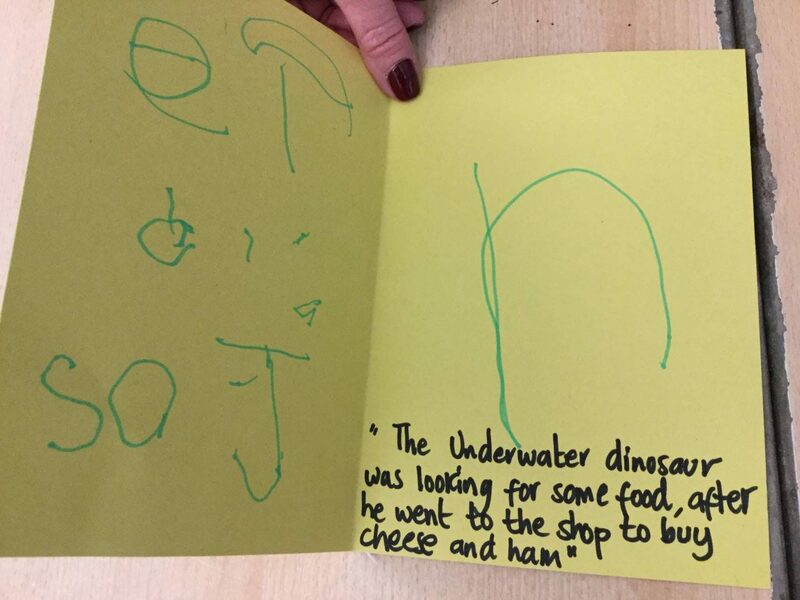 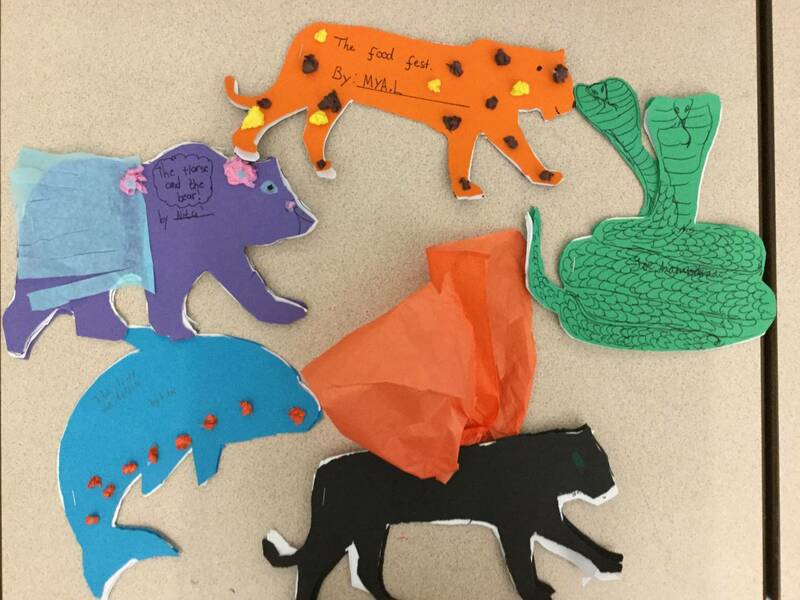 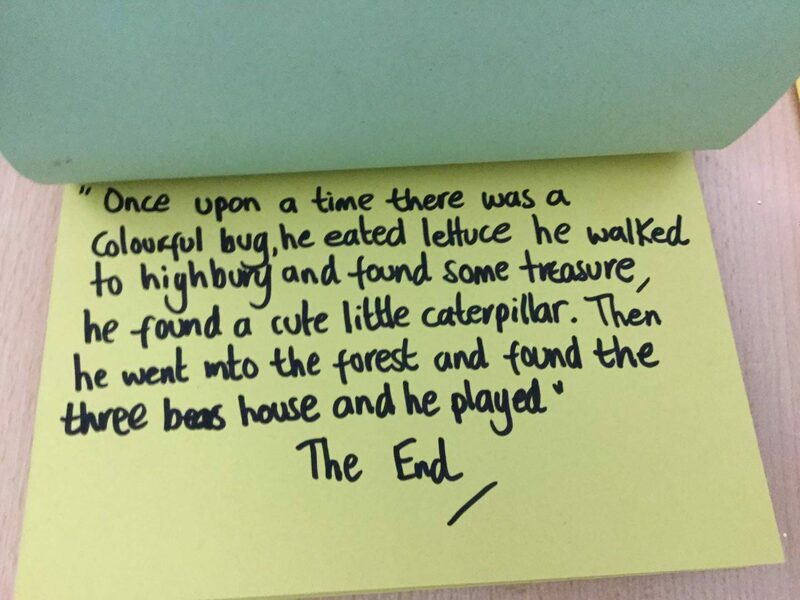 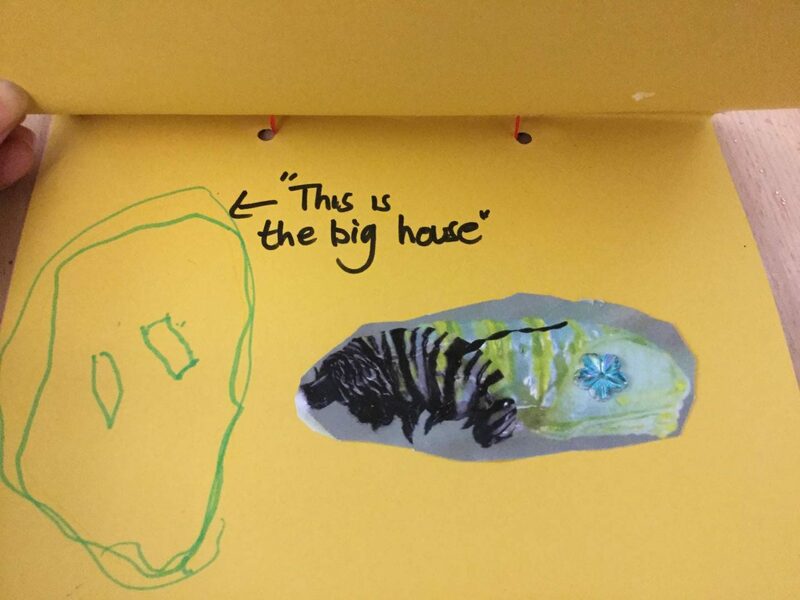 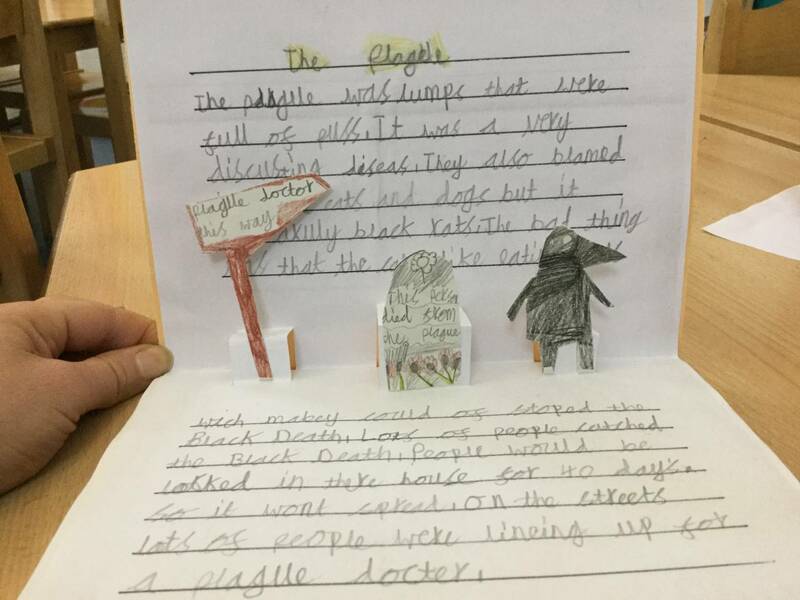 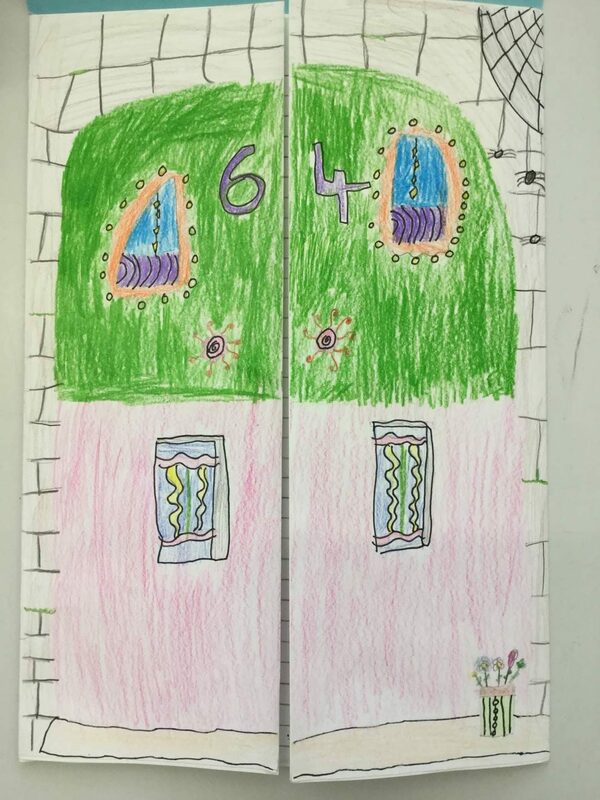 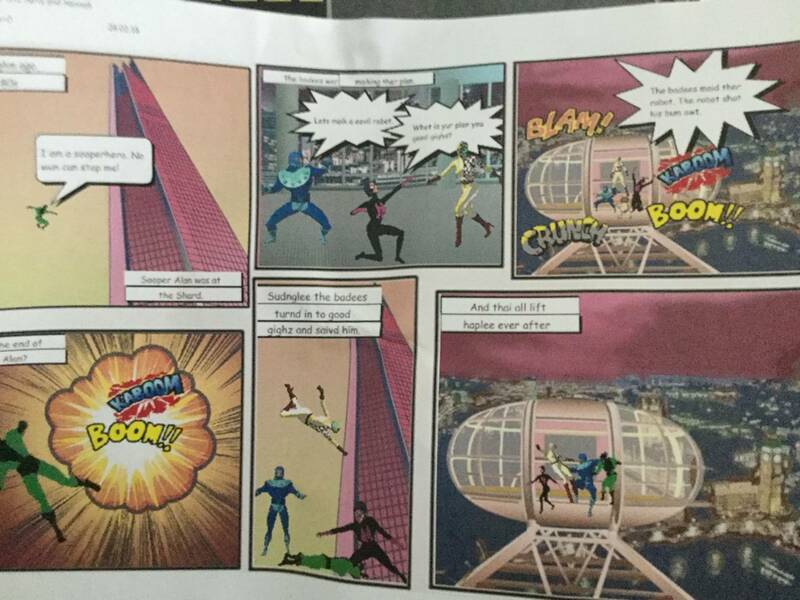 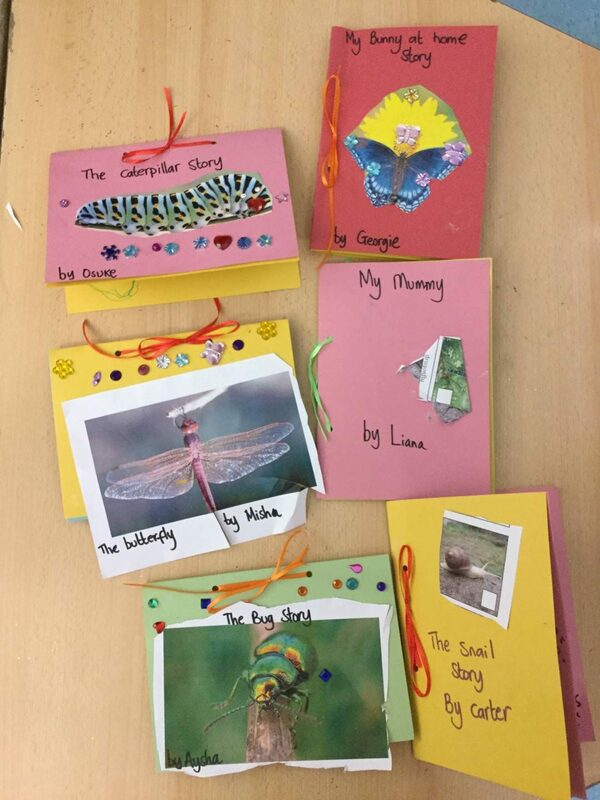 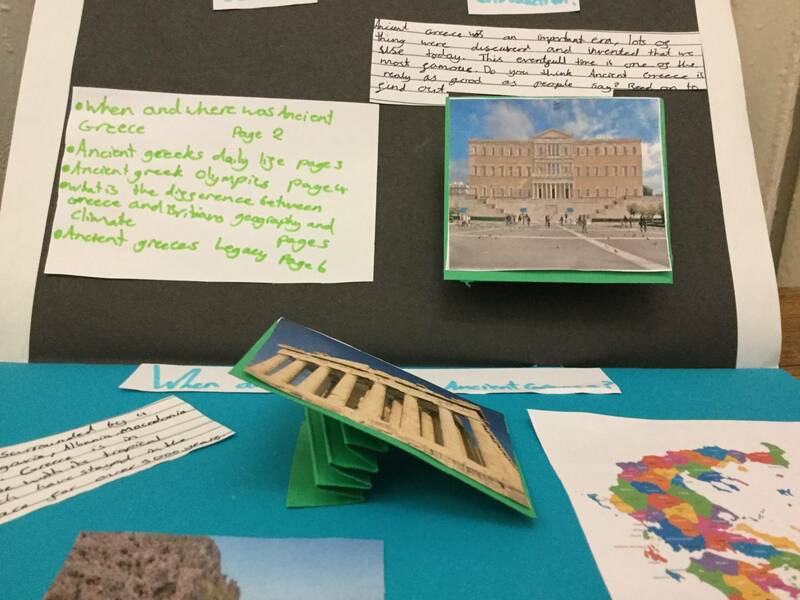 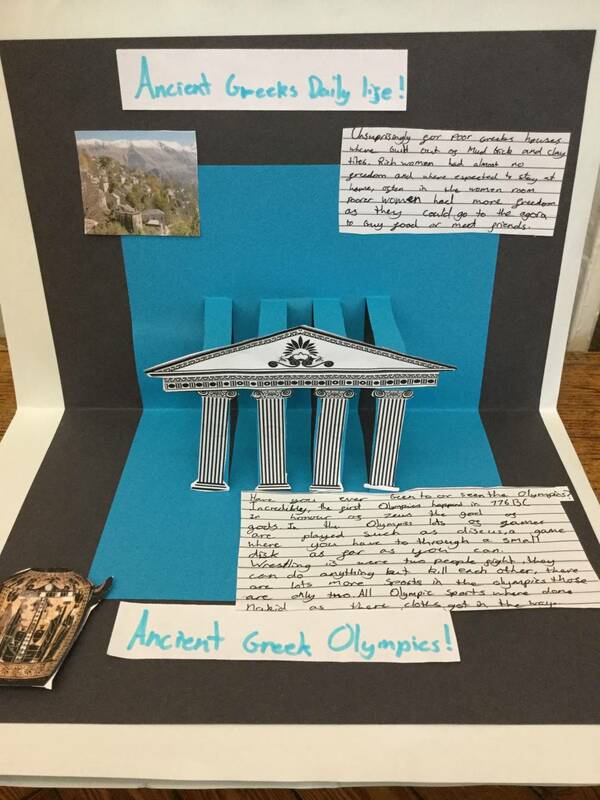 Across the school we have been making books all week – ranging from information books, adventure stories, mystery stories, superhero comic strips, fables (written in books the shape of animals!) 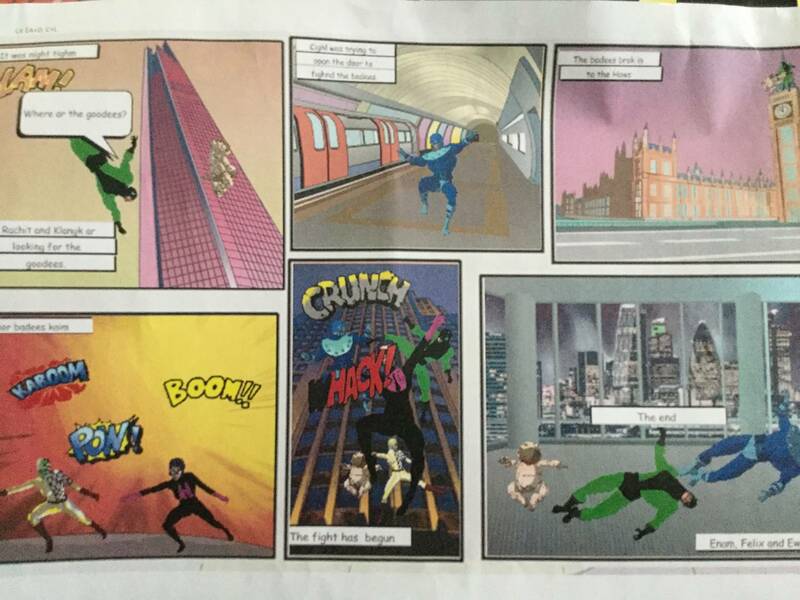 and incredible pop ups. 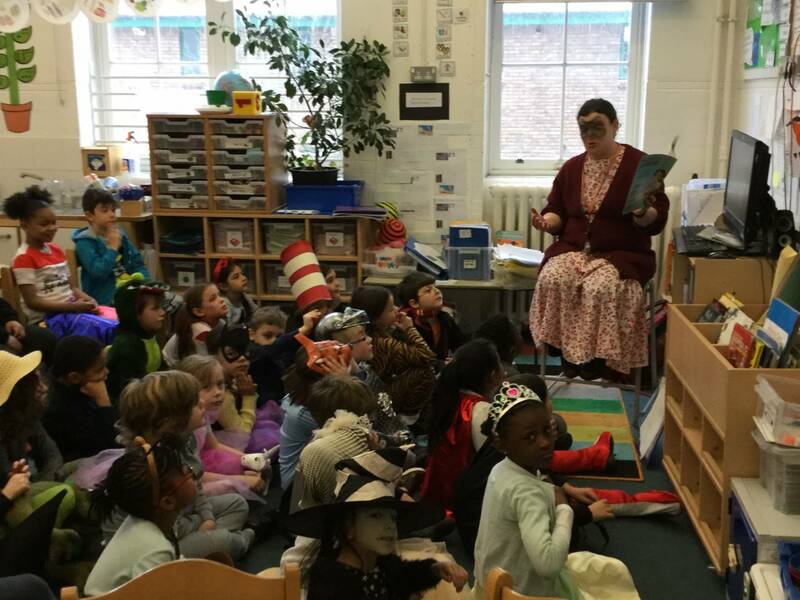 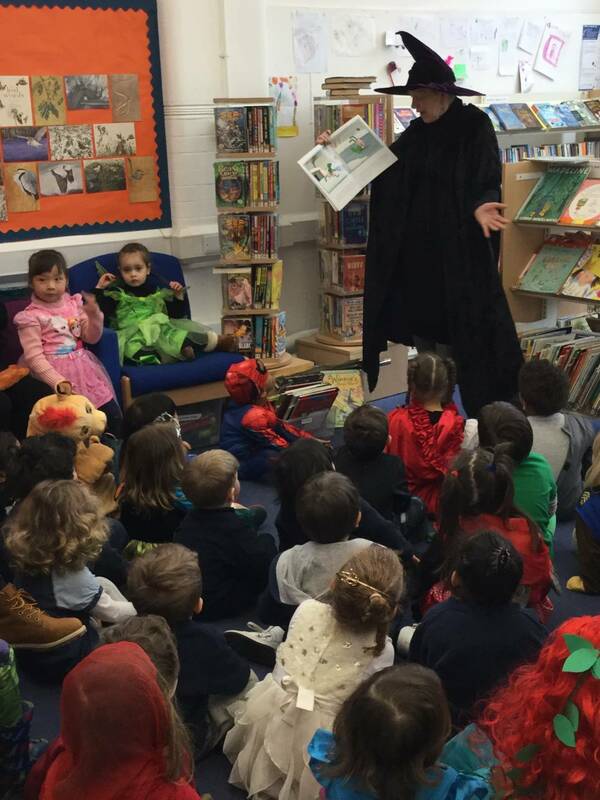 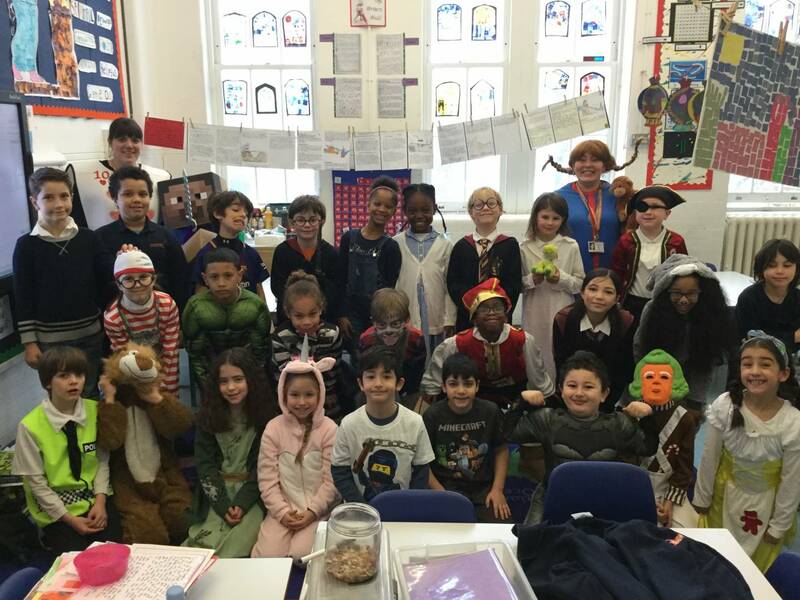 We shared them all in a celebration assembly (in our magnificent costumes) to mark another happy World Book Day at Canonbury! 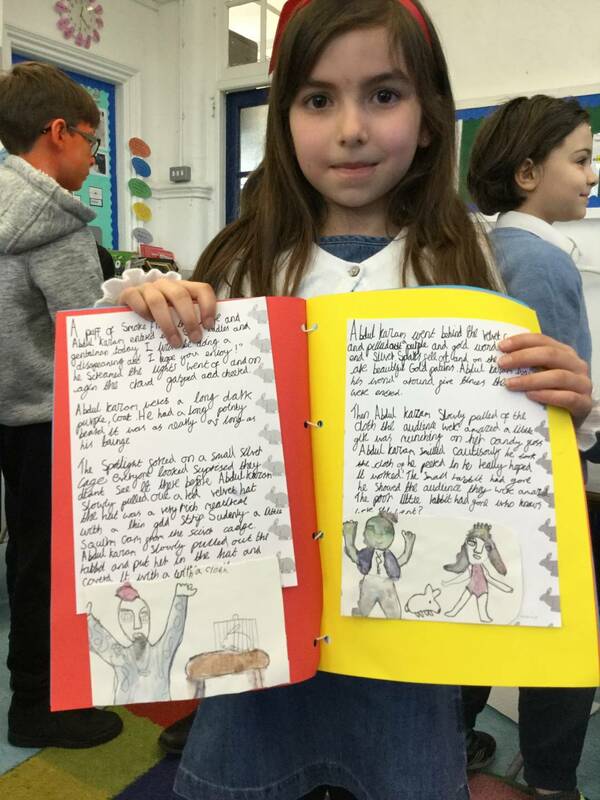 Treginnis Blog – Kidding around!